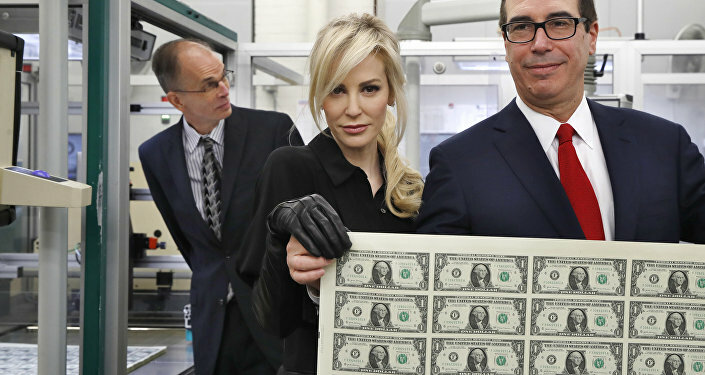 MOSCOW (Sputnik) - The move followed the US Senate's failure to secure enough votes to bar the US Department of the Treasury from lifting sanctions on the three companies. 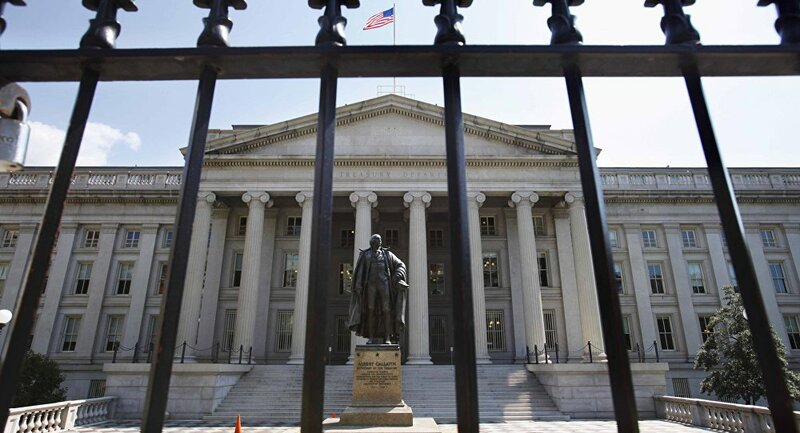 The US Treasury extended the expiration date of certain general licenses related to Russian companies En+, Rusal, EuroSibEnergo from 21 January to 28 January, according to a statement issued by the Treasury’s Office of Foreign Assets Control (OFAC). "Today OFAC extended the expiration dates of certain general licenses related to EN+ Group PLC, JSC EuroSibEnergo, and United Company RUSAL PLC, by issuing the following three general licenses", the statement read. The move concerns the General License No. 13J, authorizing certain transactions necessary to divest or transfer debt and equity from the companies; General License No. 14E, authorizing activities necessary to wind down operations and contracts with Rusal; and General License No. 16E, necessary to wind down operations and contracts with En+ and EuroSibEnergo. The mentioned documents read that all the banned transactions were "authorized through 12:01 a.m. eastern standard time, January 28, 2019". "This short-term extension enables En+, RUSAL, and ESE to continue to operate as they execute technical steps that must be taken prior to the completion of the agreement between OFAC and these entities", the OFAC, as quoted by the Bloomberg news agency. The Treasury revealed its plans to abandon the sanctions in December, citing the companies' readiness to undergo structural changes to reduce ownership of businessman Oleg Deripaska, who was targeted by US sanctions. The businessman himself and his assets will remain under the restrictions. In the previous case on 8 December, the Treasury Department prolonged the expiration dates of the general licenses related to the companies, linked to Deripaska, from 7 January to 21 January. The prolongation then concerned General Licenses 13H, 14D, 15C, and 16D that authorize transactions necessary to divest from the companies and end operations and existing contracts with them. On 6 April, the US authorities introduced sanctions against several Russian businessmen and companies controlled by them, including Deripaska and his companies, as well as a number of high-ranking Russian officials.